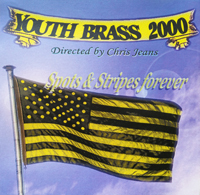 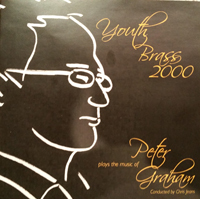 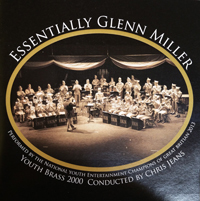 Youth Brass 2000 has a range of CDs available, made each year from a selection of the music played during the year. 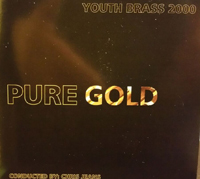 A list of available CDs is shown below. 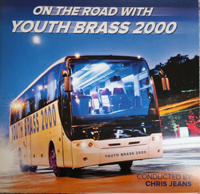 Some of them have a clip where you can hear the band play a short extract of one of the pieces on that CD. 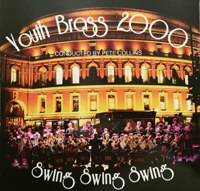 CDs are available at our concerts, but they are available by post if you would like to buy one. 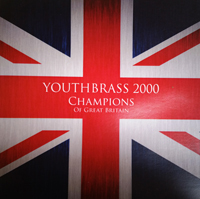 They cost £10 each plus £1.50 postage and packaging. 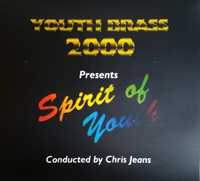 Use our Contact us page to order your CD.